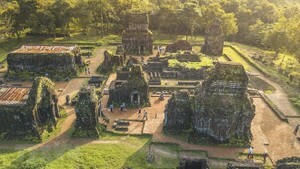 Viet Nam supports the building of a plan of action to accelerate the liberalisation and facilitation of trade and investment among countries of the Greater Mekong Subregion (GMS). 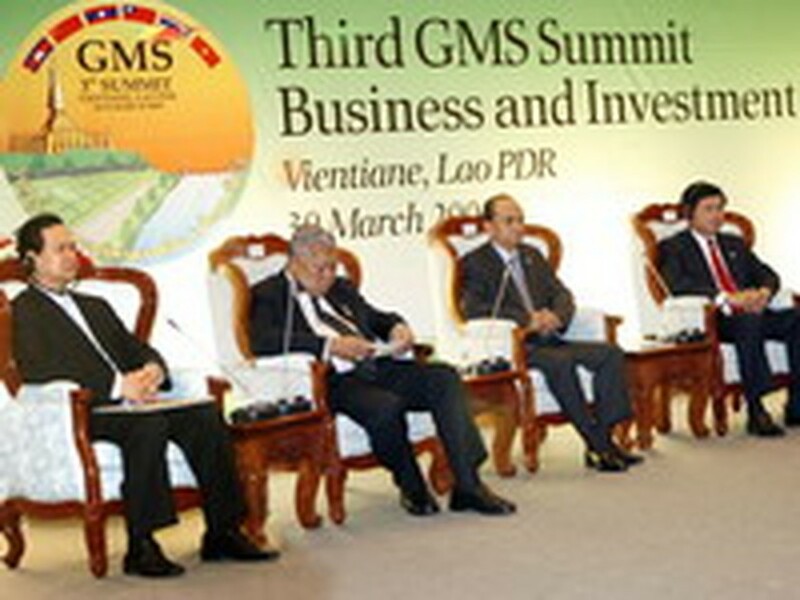 Prime Minister Nguyen Tan Dung made the statement at a forum on GMS business and investment, which was held on March 30 on the threshold of the third GMS Summit slated to open in Vientiane on March 31. PM Dung appreciated the business circle’s recommendations regarding the harmonisation of policies and simplification of trade and investment procedures in order to reduce time and cost for business and trade activities in the region, thus facilitating the regional investment cooperation and improving the region’s competitiveness. He suggested that regional countries take advantage of the regional road system and work to boost investment, trade, tourism and cultural exchange. He also stressed the need of a policy to support and boost the development of small and medium-sized enterprises in the region. The same day, PM Dung attended a forum of GMS youth. At the forum, PM Dung applauded the youth’s suggestions on the regional integration process. He especially appreciated their proposals that the leaders of the regional countries help young people contribute more to the development of the region through job creation and the preservation of the region’s cultural diversity. PM Dung and his delegation arrived in Vientiane on March 30 for the third GMS Summit.